Celebration was certainly in the air. Adorning faces and open arms. Unicorns and cupcakes and balloons a plenty. Facepainting, birthday songs and speeches touched the heart. Milestone records to celebrate all the big things achieved all within that first year, and a reminder for her years to follow. There is nothing quite like the feeling of reaching that first year milestone and I have had the pleasure of capturing 3 first birthdays this month alone! With that approaching date, reflection of how precious the time is, how much was achieved and the pure miracle of a child born, Elle’s first year was a warm and loving feeling. Elle, divinely guided to become a part of this beautiful family who’s arms were longing to hold their child. Not always is the road so smooth but the joy and appreciation in the bundle that she is, is overflowing. 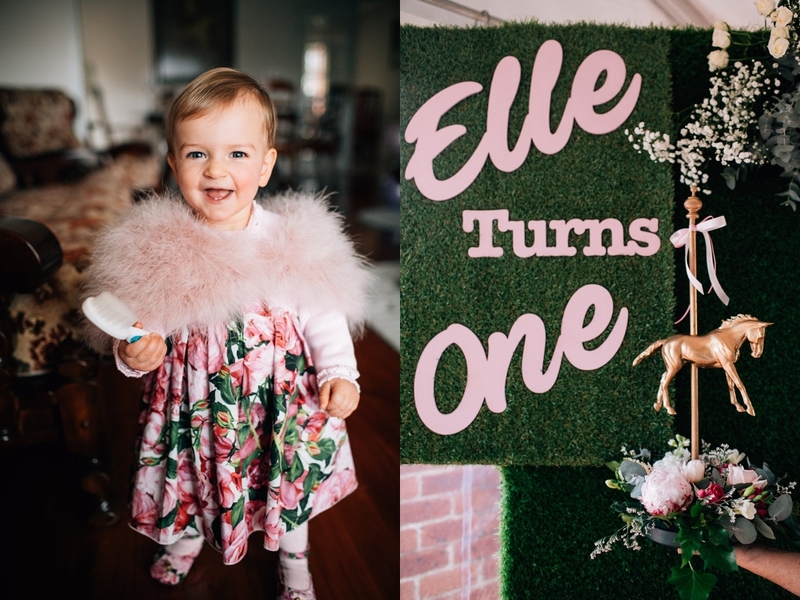 Walking into the amazing set up for Elle’s First Birthday was most breathtaking and Im struggling to find the words to truly do this justice so I will let these images speak for themselves. 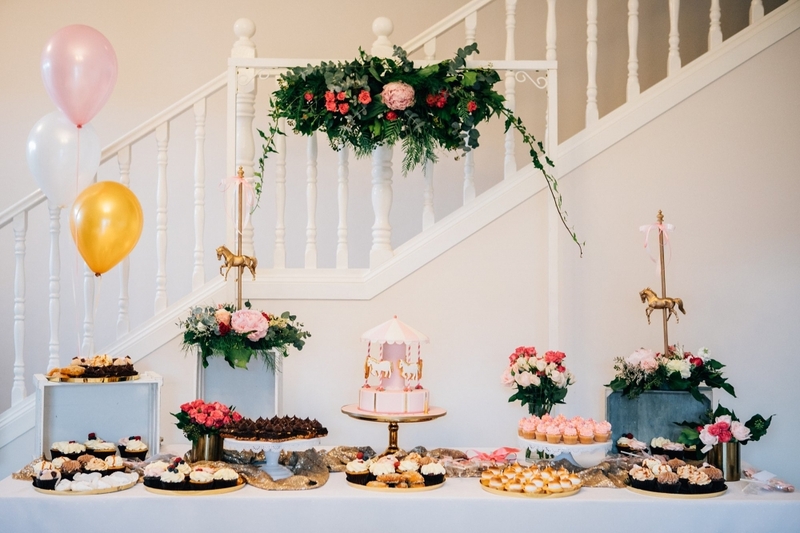 You will find all these talented businesses on Instagram and online at your fingertips to add that touch of magic to your special occasion and you can find the links below! 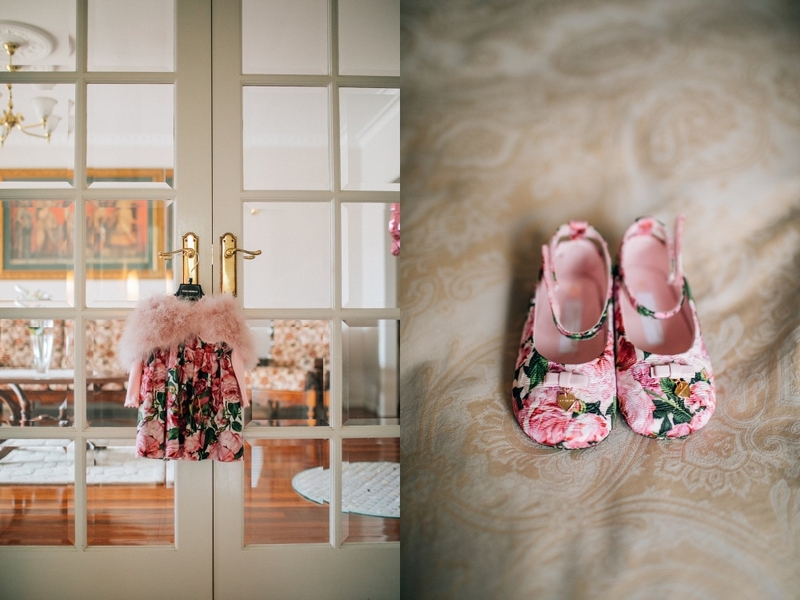 Oh Elle, it was a pleasure to photograph your memorable day! You are such a darling! Happy Birthday!